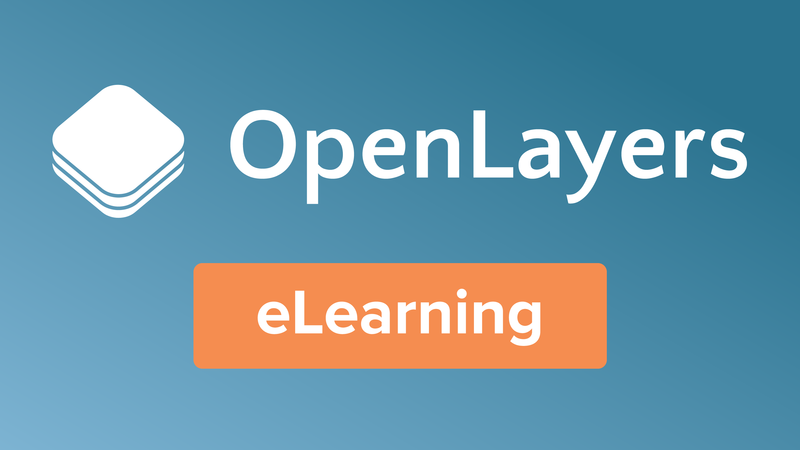 In this course, we will demonstrate how to edit data in an OpenLayers map. By default a set of standard interactions are added to OpenLayers maps. These include functions such as double click to zoom and drag to pan. Additional interaction elements can be added to an OpenLayers map beyond the defaults. These include functions such as select, modify, and draw which operate on layer features. In order to follow the tutorials on building web maps with OpenLayers you will need to be able to view HTML files as web pages and edit text files with a text editor such as Notepad++.